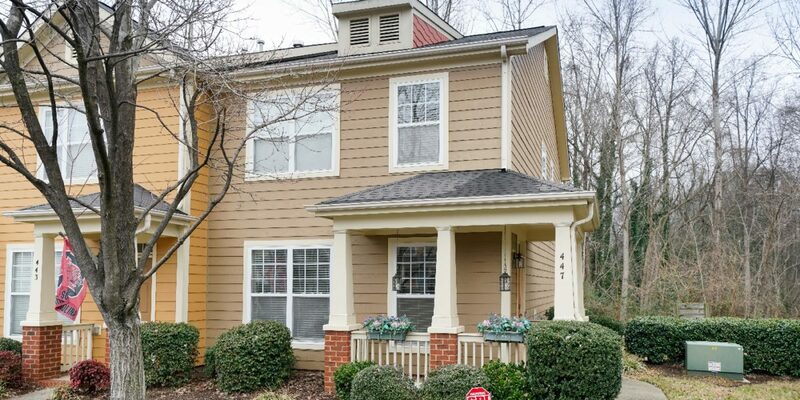 Gorgeous two-story townhouse in the heart of Wesley Heights available! A huge covered, rocking chair front porch greets you before you enter this home. Living room boasts gas log fireplace & the kitchen has large center island, granite counters, & breakfast area w/ lots of windows allowing ample natural light. 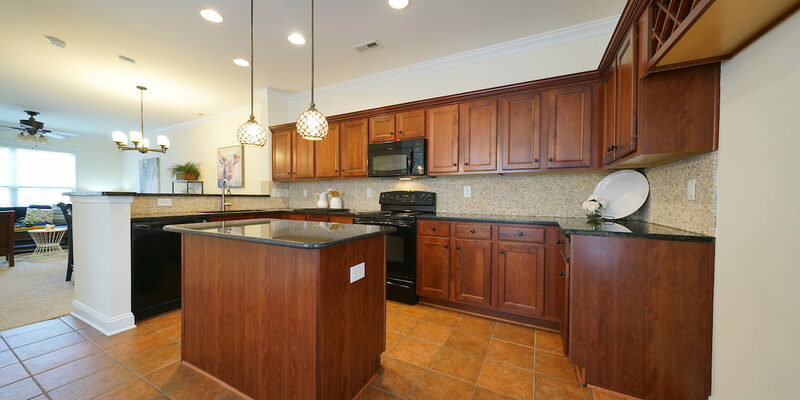 Between the kitchen & living room is the dining area, making this main floor ideal for entertaining. Upstairs are the bedrooms & laundry. 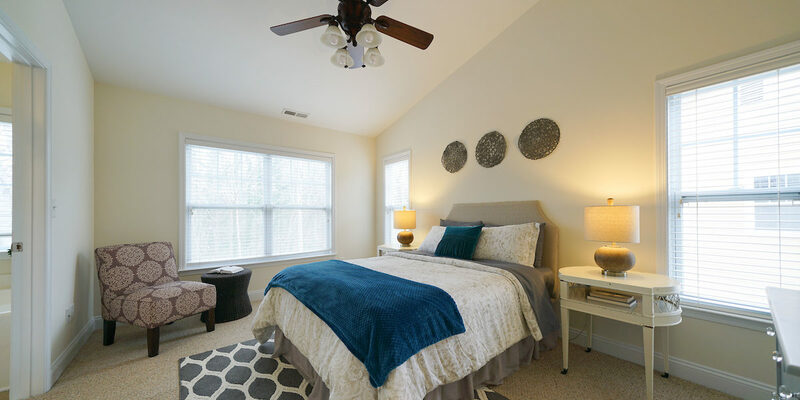 The master bedroom hosts carpet flooring, ceiling fan & is complete w/ en-suite. Master bath has dual sink vanity, garden tub, stand-alone shower & walk-in closet. 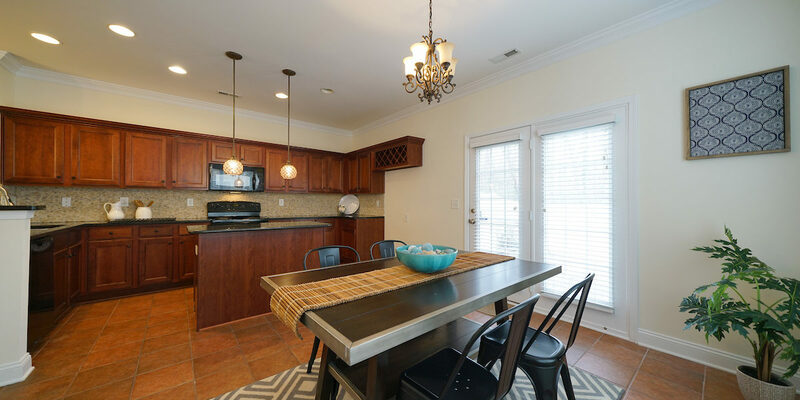 When it’s time to relax you can enjoy the privacy of your enclosed, flagstone accented patio, or take a walk to the Greenway trails which have a path directly from Lela Court complex. 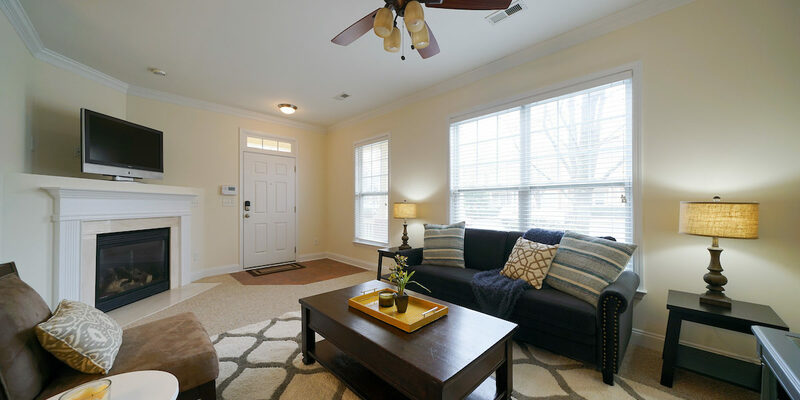 All this located just minutes to tons of shops, restaurants & a quick commute to the center of Uptown! 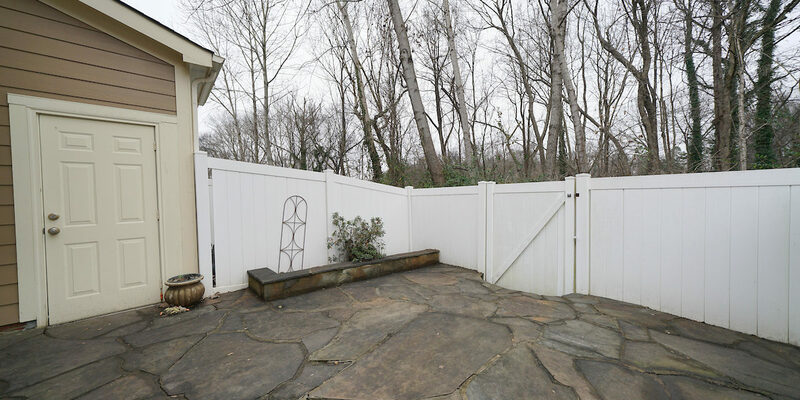 This home was well maintained & has just been professionally cleaned & painted inside.